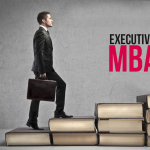 One thing that you should consider when you apply for admission to business management school is life at that school. A good school will offer an all-round but hectic life for the two years that you will be studying. 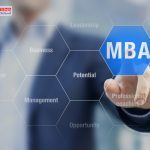 Here is all you can expect at some of the best MBA schools in Delhi. Some of the best B schools in Delhi are particular about discipline. Timely attendance at classes is a prime requirement. Then there are projects you have to complete within a prescribed time limit and there will be projects associated with each topic if you wish to have an impeccable cumulative grade point average. You will be handling case studies, preparing presentations and taking part in quizzes. There is plenty of stress as the schedule is hectic but you learn to manage and this prepares you for work. You have to attend classes and prepare projects. In addition you may be required to work as an intern, probably for free, and acquire hands-on experience of what it is like to work in corporate environment during your studies at B schools in Delhi. The internship also goes on to your resume so you cannot disregard or ignore or avoid it. 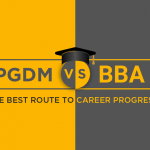 One prime benefit of life at B schools in Delhi is that you will be involved in a multitude of group projects. That necessitates collaboration with other students and, in the process, you build a strong network that may be useful later on in life. It certainly helps during your stint at the management institute in Delhi. You are in competition with others but, at the same time, you learn to work as a team. This is a precursor to what you will be doing in real life in corporate environment. You also try to learn leadership by becoming members of various committees and organizing cultural or other activities. It shows in your resume. Life at B schools in Delhi teaches you to set goals in every sphere, find out best ways and put it into practice to get there. The prime goal is, of course, placement in a top company and all your activities revolve around this main goal. Even then you do not lose sight of other things that are important in life such as partying and having a social life. It is not all rush-rush to complete projects and keep your nose deep inside books or computers. 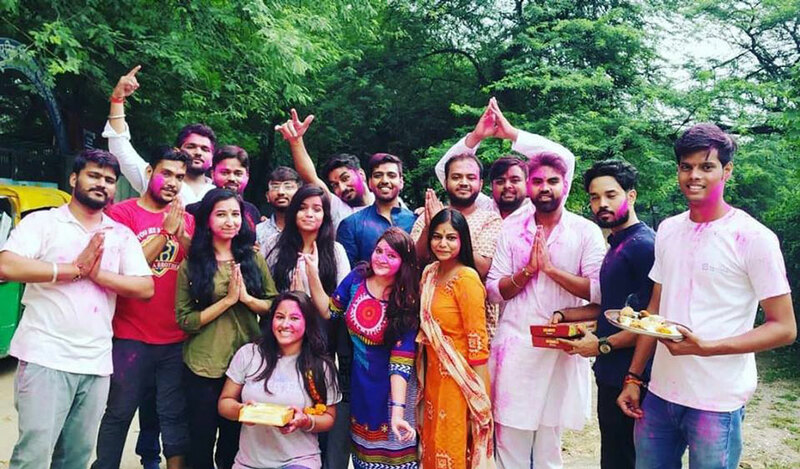 You also have a social life and take part in such activities organized in the B-school to make you a rounded person. Your social skills improve. Of course, not all B schools have exceptionally high standards. Only a few that have faculty from IIM and curriculum that matches or exceeds world’s top ten MBA institutes will have such a rigorous program but each moment is worth it. Your life thereafter is your reward—far ahead and above others in all respects, not just the annual package.